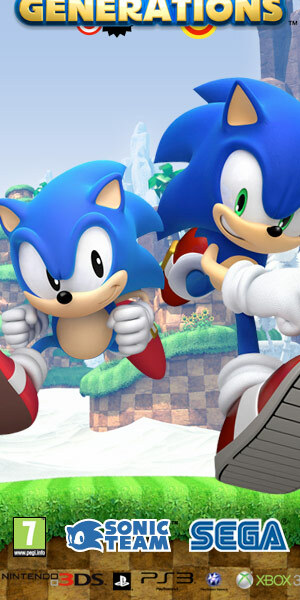 Desarrolladora: Sega Studio USA (antiguo Sonic Team USA). Noticias de Shadow the Hedgehog. Etiquetas [tags]:	Ficha, NGC, PS2, Sonic, Xbox.